This package includes both the GNS 480 and GMX 200 units. SimFlyer’s unique proprietary methods of compiling our code and images (our exclusive FRF Technology) keeps the gauges extremely smooth and very Frame Rate Friendly! With SimFlyer products there are almost unlimited configuration possibilities. 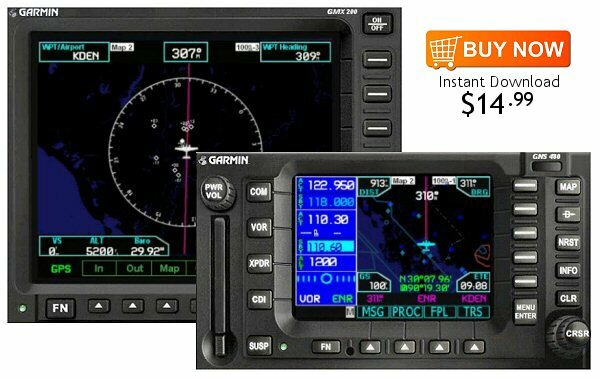 You can mix-and-match any gauges in the SimFlyer product line, giving you virtually unlimited possible configurations. Please check out our in-game product video below.